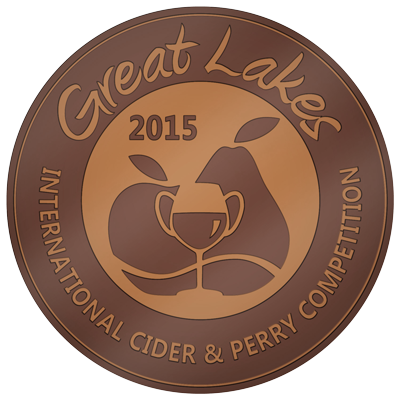 Every year we have a few batches of cider that are apple blends of limited quantity. 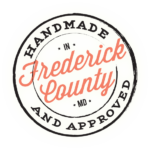 Each batch is different but we assure you that it is a delicious blend that may include any number of specialty apples we grow. 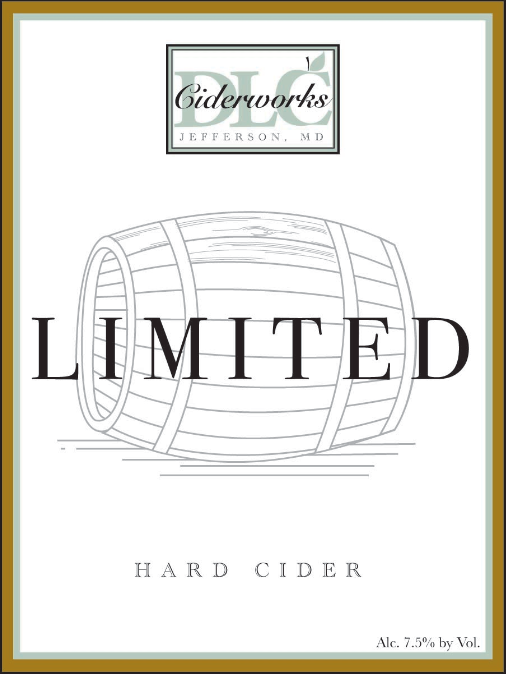 Our current Limited is made from Hewes, aka Virginia Crab. 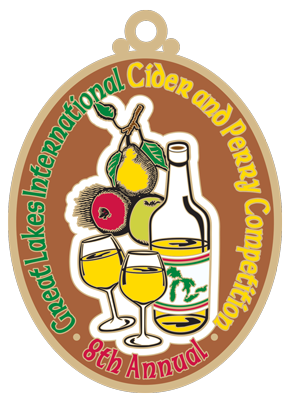 A prized American cider apple, the wonderful aroma and light character of this cider were acknowledged with a bronze medal at the 2013 and 2015 GLINTCAP competition.